Delta Wires has been invited to perform in Italy this summer at the prestigious 10-day Umbria Jazz ® Festival. Join us for the fabulous Umbria Jazz Festival, one of the most important jazz festivals in the world. 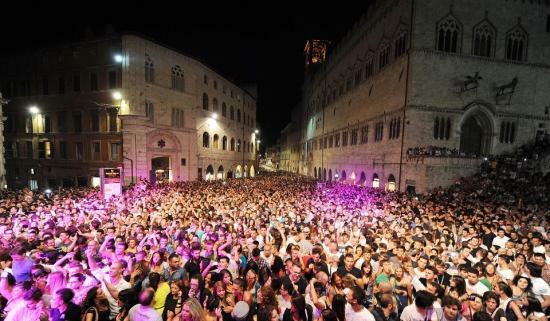 It has been celebrated in Perugia since 1973 with scores of concerts in around town as well as in the streets. Thousands of people crowd the medieval city joining in a wonderfully joyous explosions of music. Scheduled (ticketed) events on several stages. Lots of smaller events around town and in the main piazza as well, for which tickets are not required.